This is another Auyrvedic herb that can help asthma patients, although larger studies are needed to confirm its benefits. Besides having anti-allergy and bronchodilator effects, this herb is also thought to help with managing weight loss, depression, schizophrenia and increased intraocular pressure. It also appears to have the ability to fight cancer. 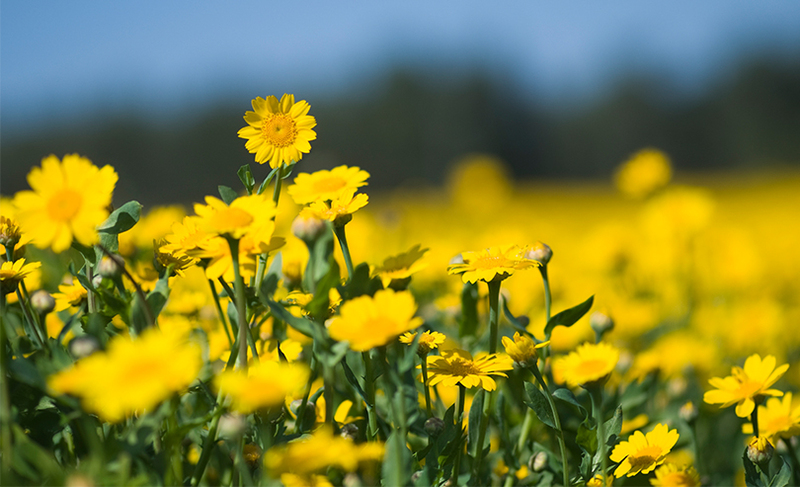 The anti-asthma effects appear to derive from the fact that it inhibits the release of histamines and leukotrienes. This herb should be avoided by those who have diabetes or thyroid conditions, and used cautiously by those who take blood thinners and some drugs for heart disease/high blood pressure. 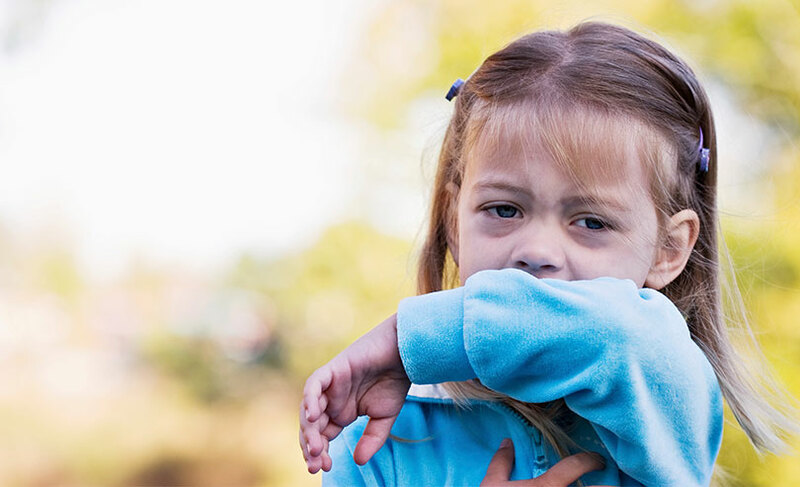 The signs and symptoms of asthma in children are similar to other illnesses, making it possible for the condition to go unnoticed for some time. 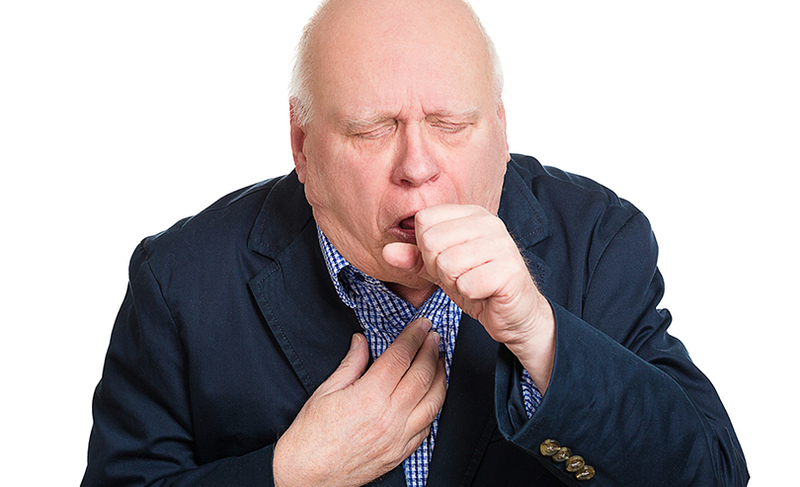 Asthma FactsIs There a Difference Between Asthma and COPD? 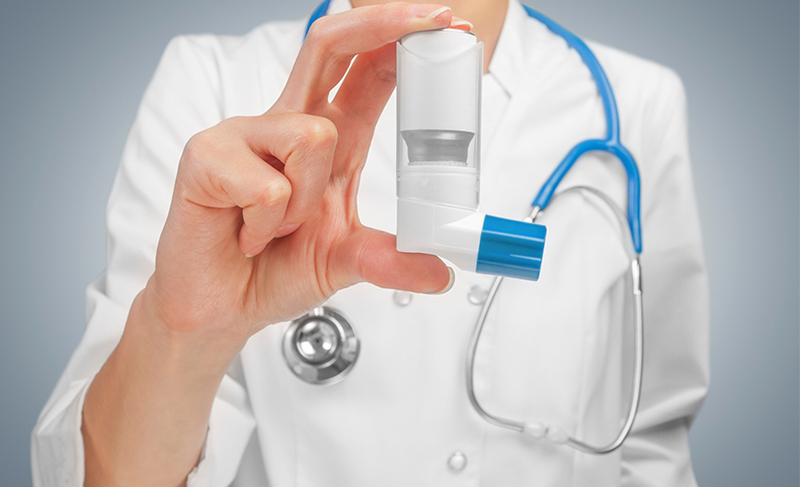 Asthma FactsHow Do Allergies and Asthma Interact? Living with AsthmaCan Asthmatics Have Pets?